At Centennial Dental Center, we love helping you smile wider and brighter. To help you achieve the beautiful smile you’ve always wanted, dentist Scott Wright proudly offers professional at-home teeth whitening programs. At Centennial Dental Center, we take a comprehensive approach to periodontal treatment. 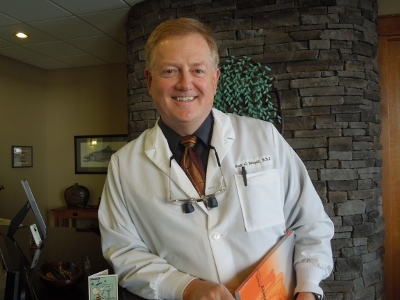 Boise Dentist Scott Wright will assess your individual needs and offer you treatments that will best preserve and protect your teeth. At Centennial Dental Center we take pride in creating confident smiles. Our team of expert dental staff in Boise, ID works with you to create a personalized dental plan so you can achieve your ideal smile. We are a FRIENDLY one stop shop for all of your dentistry needs in Boise. A cosmetic dentist in Boise, ID is no longer a luxury—it’s a necessity. 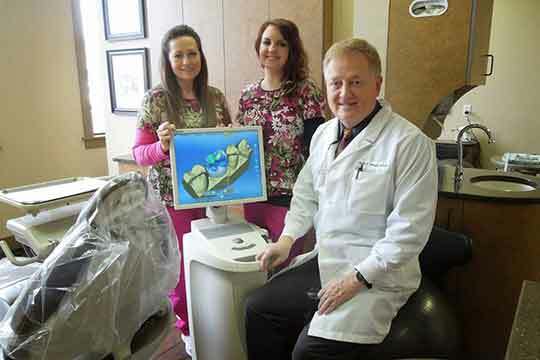 Dentist Dr. Wright has been practicing dentistry in Boise for over 20 years. Our expert staff paired with the latest dental technology ensures our patient receive a 5-star experience each and every visit. 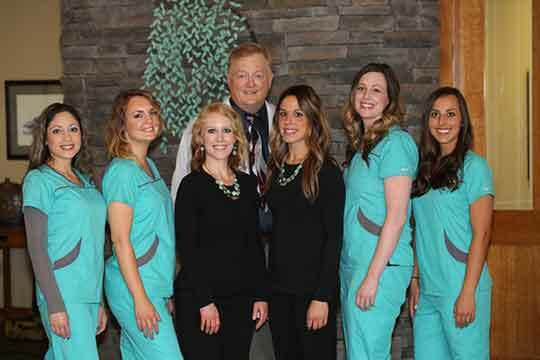 Boise dentist, Dr. Wright and his staff invite you to contact Centennial Dental Center today to schedule your appointment. Dentist Boise ID. Great customer support! Available 24/7 for your convenience. Our website has a plethora of information on each dental procedure for your leisure. We offer every dental procedure available to help you become the ideal you. No matter where you are from, we welcome you! We provide the most requested dental services to our patients. Inviting office and cutting-edge dental technology. You’ll instantly feel at home, and our goal is to treat you like family. Member of the American Academy of Cosmetic Dentistry since 1996. In today’s world, your smile matters. A beautiful smile with straight, white teeth will not only make you feel more confident, it will open doors for new career opportunities and improve your relationships. 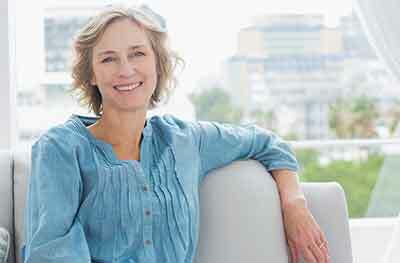 Cosmetic dentistry in Boise, ID is no longer a luxury—it’s a necessity. At Centennial Dental Center, quality is our priority. 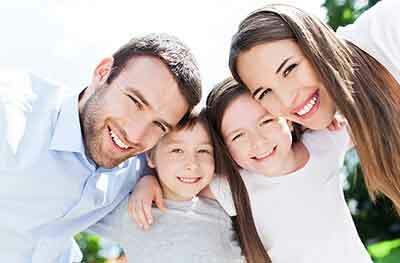 Dentist Dr. Wright and our expert staff provide each patient with technologically advanced dental care at the hands of an experienced dentist. We offer the latest in state-of-the-art dental technology, and our warm and caring staff members are ready to help you achieve the smile of your dreams. My visit was a delight. A 5 star experience as always. I am very happy with the care and service I received from Dr. Wright and his staff. At Centennial Dental Center, our registered dental hygienists specialize in comprehensive dental cleaning. Your gum tissue acts as a first line of defense against infections and diseases. For this reason, you should make sure to brush and floss regularly to keep your gums clean and healthy. During a routine cleaning, hygienists may find damaged or infected areas of your teeth that need additional care. Contact our office today to schedule your dental exam. We look forward to meeting you! © 2019 Centennial Dental Care. All Rights Reserved.